The authorities stated that it was level 1 fire that was reported at around 8.55 pm and the fire brigade reached the spot around 9.01 pm. 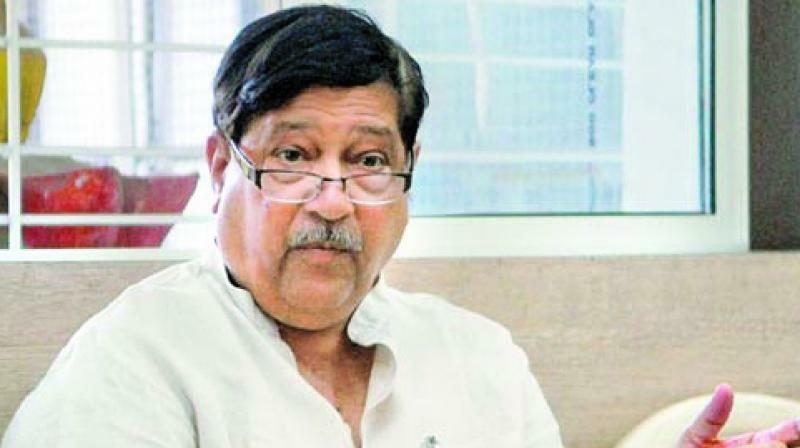 Mumbai: A fire was reported at the servant quarter of state cabinet minister Girish Bapat’s official bungalow, on Monday night. The bungalow is located near the chief minister’s residence, Varsha, officials said. The fire fighters contained the blaze at Dyneshwari bungalow’s servant quarter within minutes and the authorities stated that no injuries or casualties were reported in the incident. Later, the cooling operation continued and the fire brigade is yet to ascertain the cause of fire. “Fire was confined to electric wiring, electric installation, household articles in the servant quarter of Dyaneshwari bunglow. The fire was extinguished by one small line of fire engine and one first-aid line of quick response vehicle after cutting off the electricity supply,” said S. Rahangdale, chief fire officer of Mumbai fire brigade. In all, two fire engines two tankers and one QRV was rushed to the spot. The fire was extinguished at around 9.06 pm. The official said that after the cooling operation is completed the investigation would reveal the cause of fire.